People v. H.L. 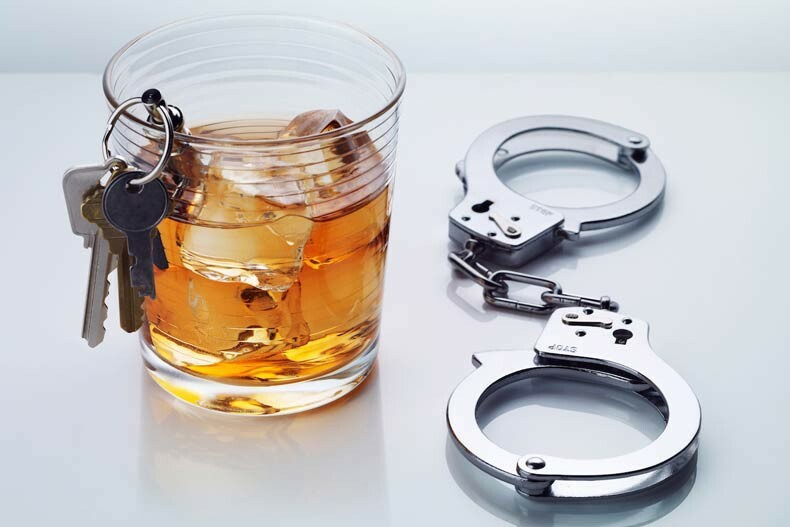 – Client was accused of Driving Under the Influence and also refusing to submit to a chemical test, a crime requiring mandatory jail time if convicted. It was alleged that client was driving with a blood alcohol content of .124 when client crashed into an unattended vehicle abandoned on the side of the freeway. After the District Attorney refused to offer a satisfactory plea agreement, the case proceeded to jury trial. After little more than an hour of deliberation, the jury returned a unanimous not guilty verdict on all counts.